companies are looking for qualified and experienced experts to run their business operations. In line with this, anyone who has undertaken a course in Master of Business Administration, commonly referred to as MBA, will have a major advantage. More to this, it is vital that one selects a good university in which to pursue the program. A number of universities in Turkey provide this postgraduate program. As such, one can consider Turkey as a destination in which they can pursue their studies. Since the programs offered by different universities vary in the way they are designed, one will have to choose a university whose program is in line with their schedule. At the same time, it is very important to take into account the language of instruction. As the name suggests, Bilgi university is located in Istanbul. Although the university has five MBA programs, the main program is held at their Santralistanbul Campus. The program structure is such that students have to successfully complete seven elective courses and a final project before they can graduate. However, students can either decide to enroll for a one-year full-time program or the distance learning program. Either way, both programs have English as the language of instruction. Istanbul University has been a leader in providing education for a long time. Today, it still remains one of the leading institutions of higher learning in the country. 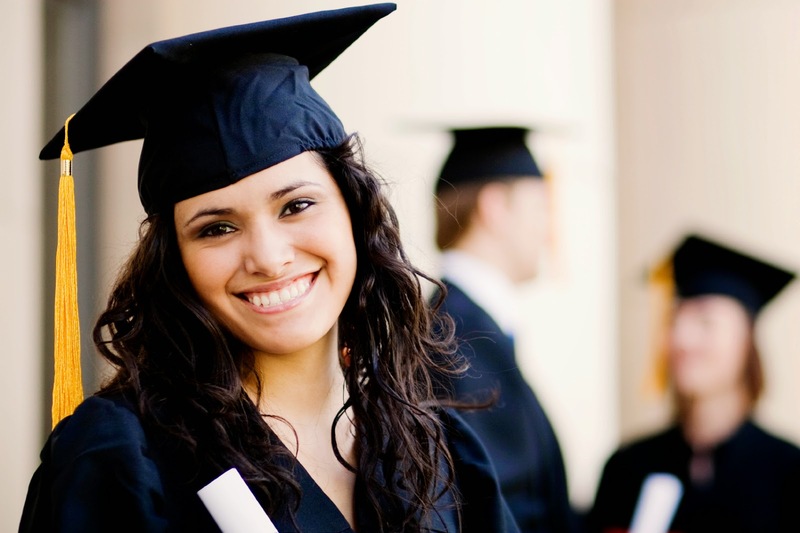 As such, it is no surprise that the university is one of the top MBA universities in Turkey. In this regard, the university offers its students a two-year full-time MBA program. As opposed to Istanbul Bilgi University, this university uses both English and Turkish as the main languages of instruction. In comparison to other universities in Turkey, Koc University offers a number of options to prospective students. A student can choose to take a one-year MBA program on a full-time basis, a two-year full-time program or an executive MBA program. Whichever program one chooses to pursue, they can be sure that English will be the language of instruction. However, the one-year program focuses more on investment banking, supply chain management and marketing management. One major advantage is that these courses are accredited by the relevant professional bodies. Bogazici University offers a two-year MBA program on a full-time basis and an executive MBA program. In addition, it is worth noting that both programs have English as the language of instruction. In this regard, the university admits students from various countries across the world. One of the easiest ways of making an application to this university is through their website. The Middle East Technical University is a leader in more ways than just being a top MBA university. Although the two-year program is taught in English, the executive MBA program is taught in Turkish. All in all, pursuing an MBA in Turkey is bound to be an exciting learning experience. In addition to the experienced lecturers, one is likely to experience the intellectually challenging environment that many universities offer. However, all this can only be realized if one applies for a Turkey visa for students. Indeed, all foreign students are required to take this step.